Sony’s got 12 months of PlayStation Plus for just $49.99. A year of the service is normally $60, and discounts directly from Sony are pretty rare. This is part of Sony’s “Days of Play” event, so it will probably expire June 18 when the event does. You can read more about “Days of Play” here, including information about a limited edition PlayStation 4 Pro console. You might find this deal on Amazon eventually, too, although it’s currently $60 there. 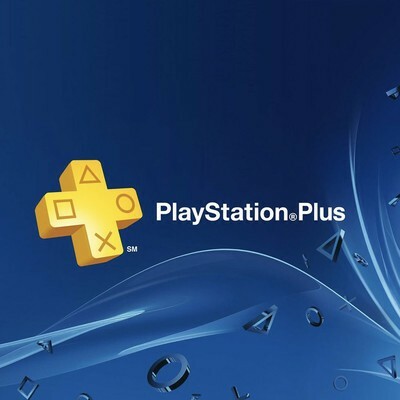 If you’re already a PlayStation Plus member, you can extend your current subscription for $10 cheaper with this deal. If you’re new, then this will open you up to a whole new world with PlayStation. Not only will you be able to play games online with friends and strangers alike, you’ll also get access to exclusive PlayStation Plus discounts and free games that are released every month. The two free games for the PS4 this month include Trials Fusion and XCOM 2, which are both very fun.